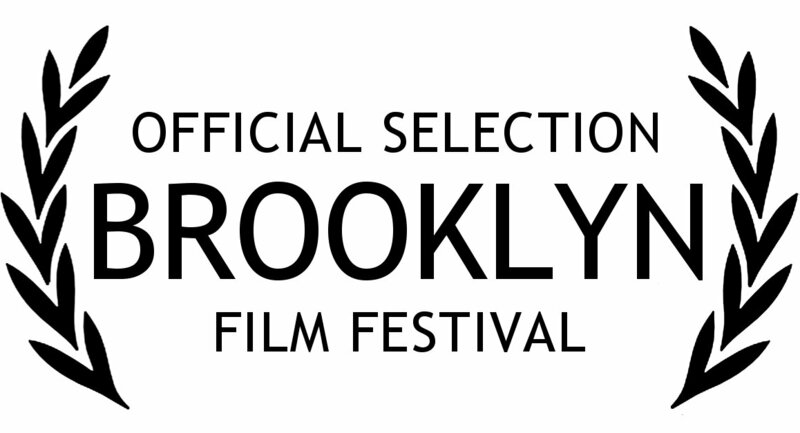 DTJ is pleased to announce that They Came at Night was chosen as a Vimeo staff pick. The film was made in partnership with Invisible Children and was shot exclusively with first-time-actors, who were personally affected by the war during a short production schedule. This film is currently being toured across three countries in central Africa by local organizations in conjunction with an in-depth facilitated workshop to prepare communities to peacefully receive LRA escapees who return home. This film is being used as a catalyst for forgiveness. Watch it now below if you haven’t seen it and share it if you have. 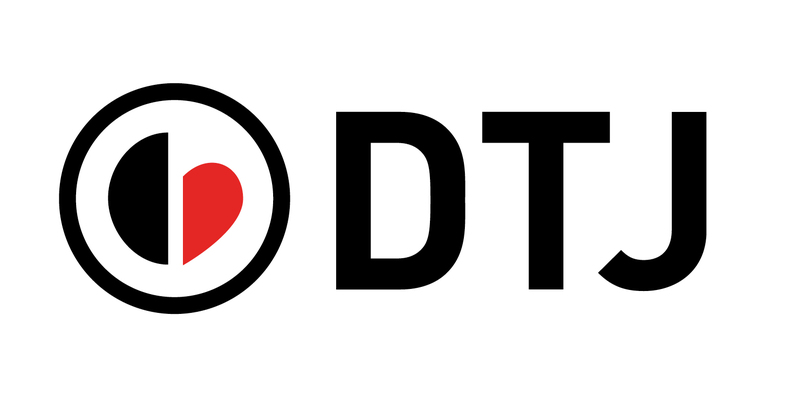 Click here now to donate to help DTJ continue to use media to protect children from war. They Came at Night from DTJ on Vimeo. DTJ presents our first Reportage piece profiling Sister Giovanna, a Camboni nun who lives in Nzara, South Sudan and serves her community who has survived LRA violence. Sister Giovanna has lived through two decades of violence committed by the LRA, first in Uganda and now in South Sudan. Just yesterday, Senator Inhofe read a letter from Sister Giovanna to the Senate, describing in detail the horror of the LRA, coming on the heels of President Obama’s recent decision to send 100 US advisers to the region to address the ongoing violence and stop Joseph Kony, the leader of the LRA. Special thanks to the team at Resolve and all of their hard work to make not only the recent news from President Obama possible but their partnership with DTJ to travel to LRA affected regions and document stories like this. DTJ strongly supports the notion that EACH child deserves a family. In accordance with the Convention on the Rights of the Child , every effort should be made to keep children in a safe family and our world’s strategies, policies and laws should reflect this commitment. Watch the EACH CAMPAIGN video.